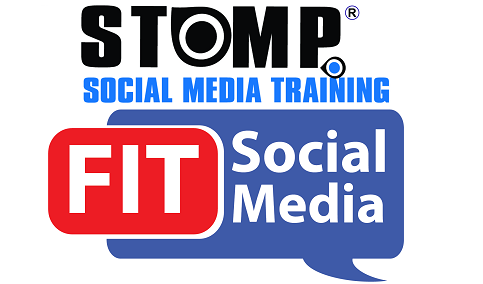 STOMP Social Media Training and FIT Social Media have joined forces to partner Biz Expo 2019 providing a Digital Clinic. They provide social media training to businesses. Their aim is to enhance company’s brand awareness, digital marketing strategy and website management. STOMP and FIT give that extra push to help businesses adapt in the digital landscape of the corporate world.